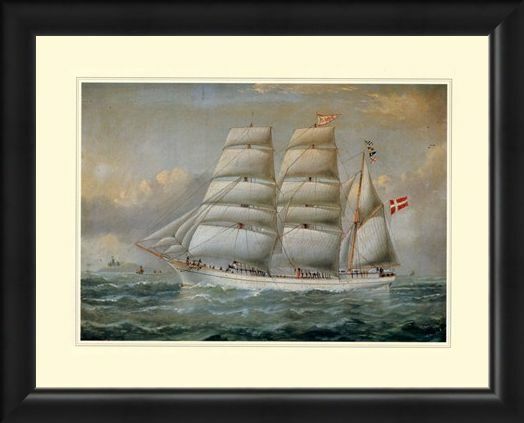 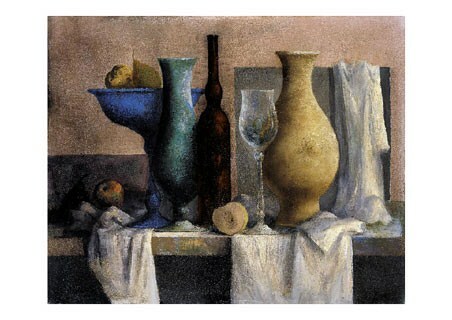 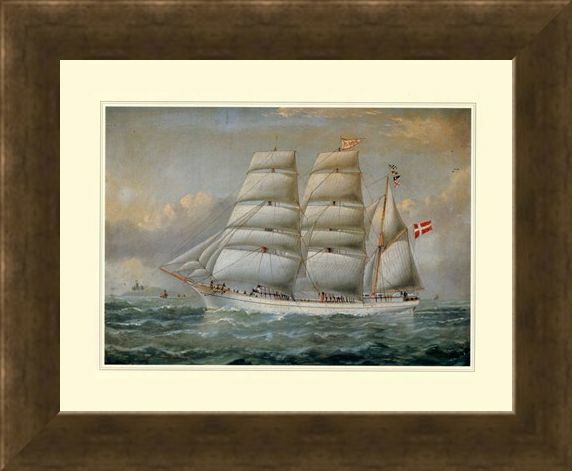 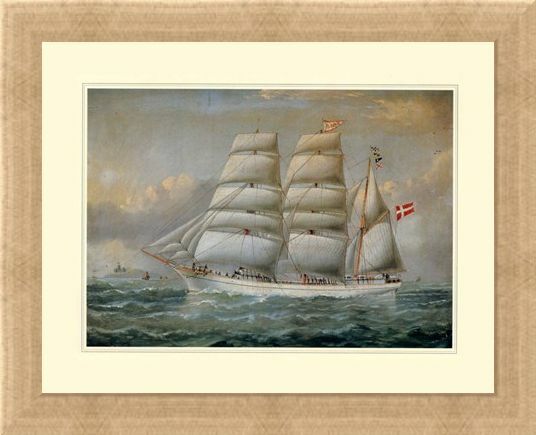 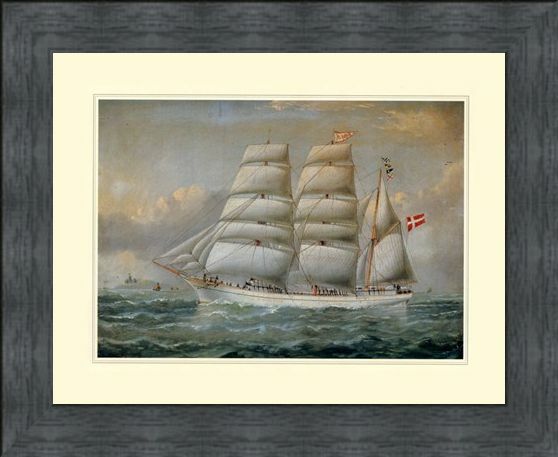 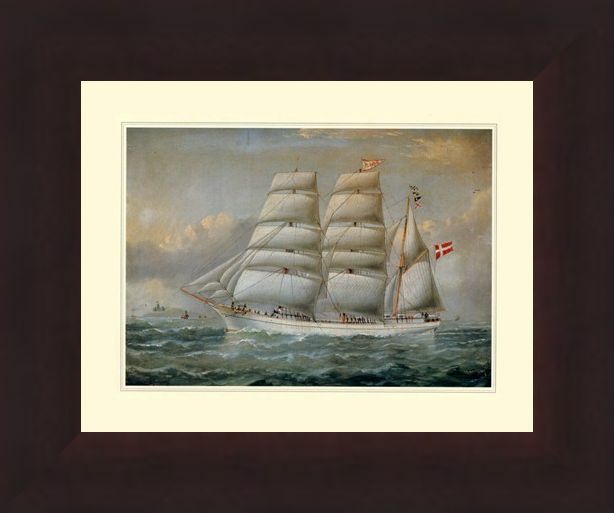 Mini Art Print: This utterly stunning mini art print of the magnificent vessel "Claudia" was one of a great many that marine artist Antonio Jacobsen was asked to paint in the late 1800's. 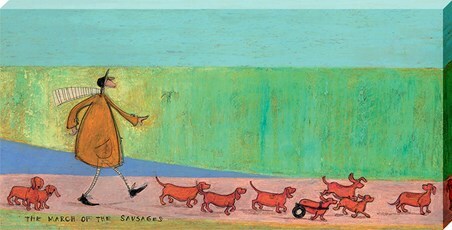 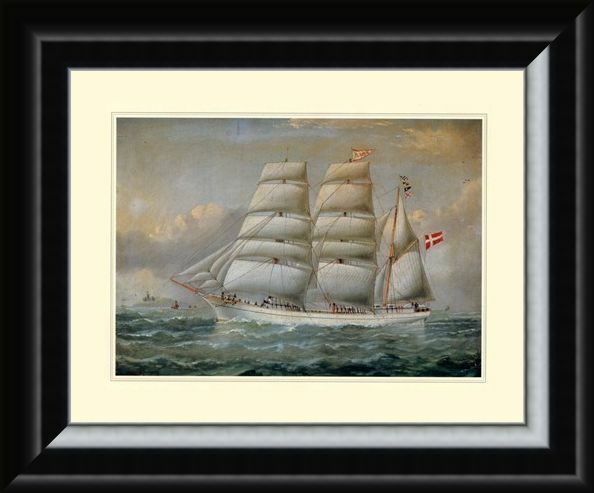 His talent for painting great ships was undeniable as he created portrait after portrait of these majestic sea vehicles. 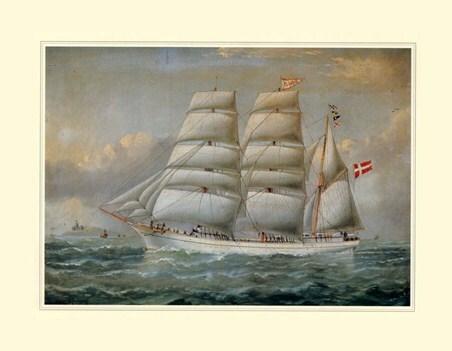 Claudia, depicted with her huge sails blowing in the salty air and the crew on board is a stunning piece of craftsmanship which Jacobsen captured perfectly. 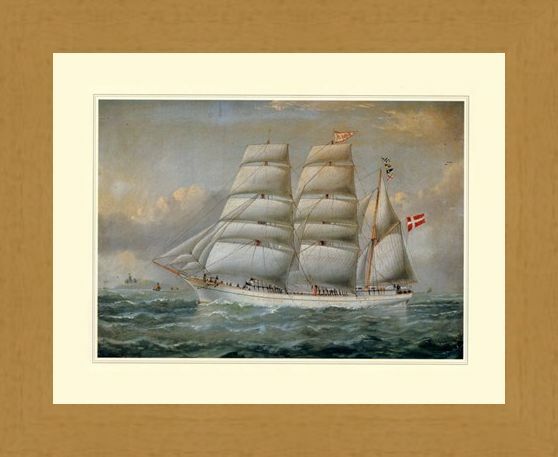 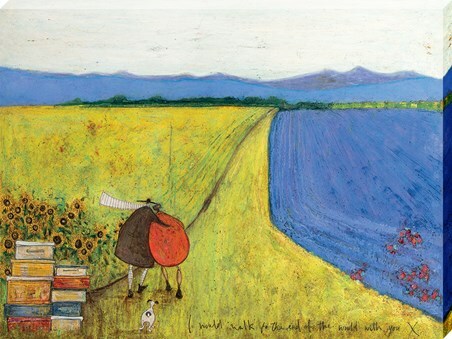 So if you are a fan of the sea air, or if you are enchanted by the greatness of beautiful ships such as Claudia, then why not hang this lovely art print on your wall. High quality, framed The Ship 'Claudia', Antonio Jacobsen mini print with a bespoke frame by our custom framing service.